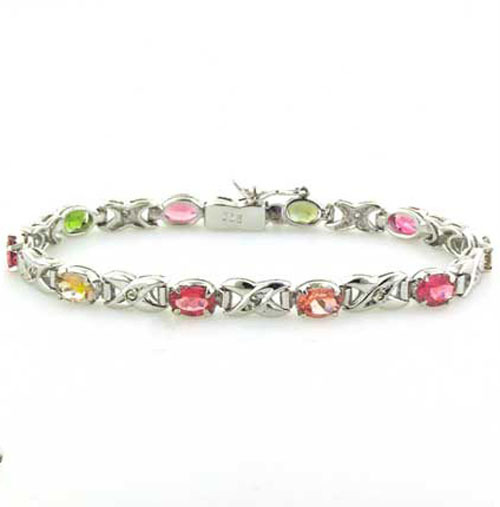 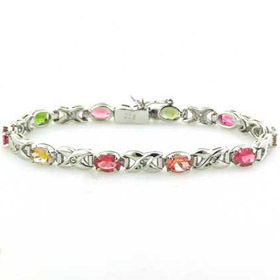 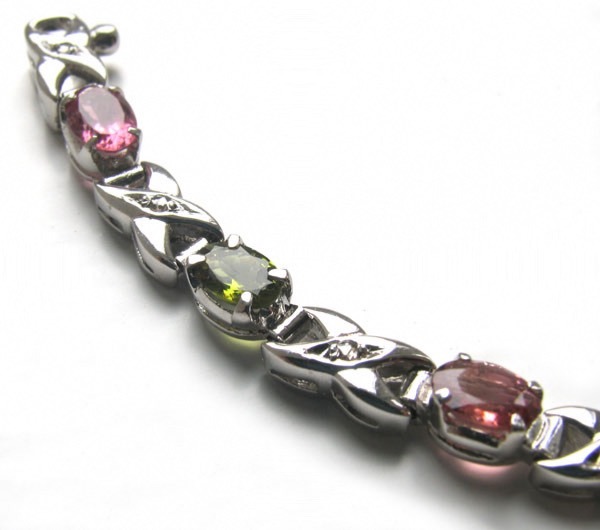 Multi-coloured tourmaline bracelet set in sterling silver. 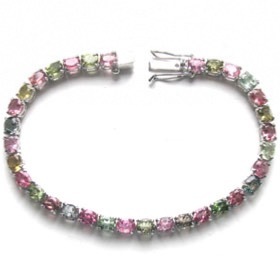 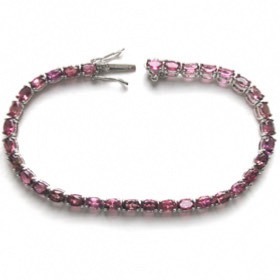 This excellent tourmaline bracelet features faceted tourmalines in gorgeous shades of pink and green. 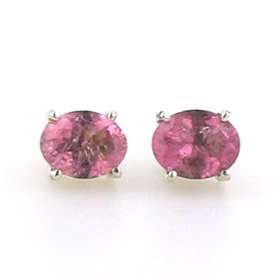 The pinks shade from the palest blush to vibrant cyclamen. 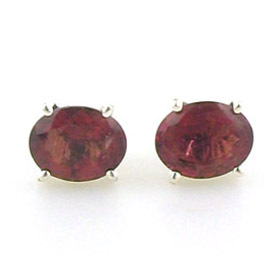 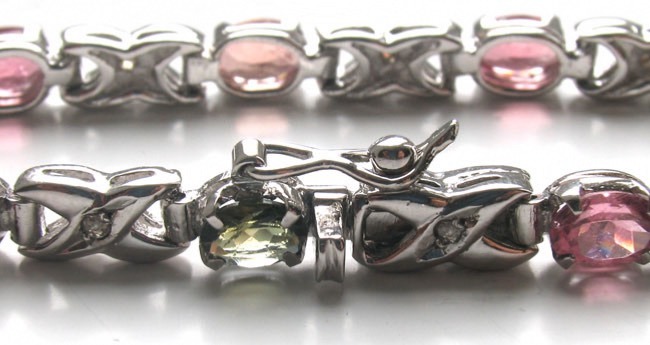 Each of the oval tourmalines is claw set. 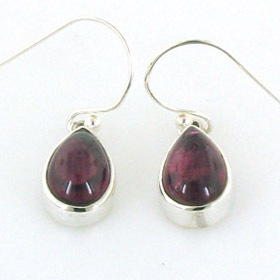 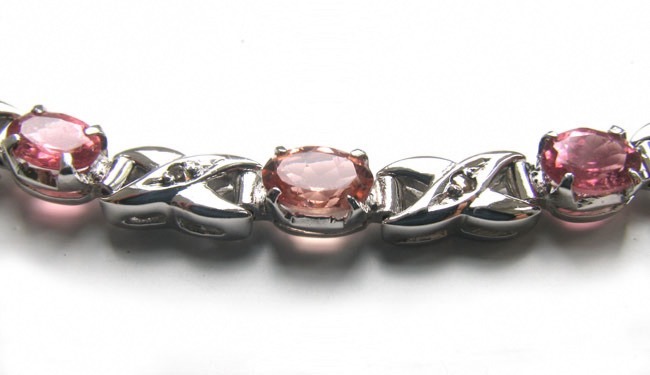 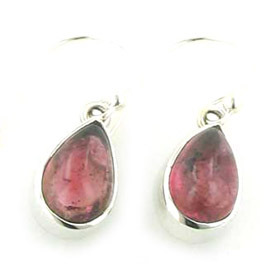 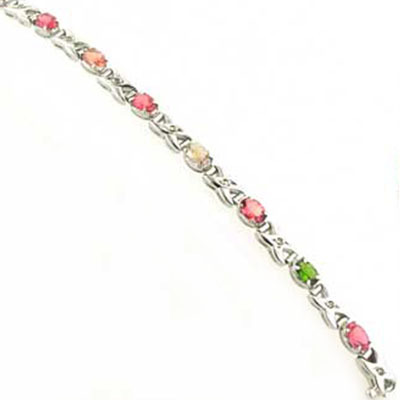 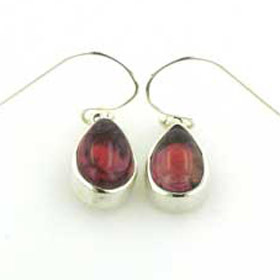 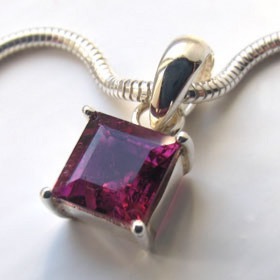 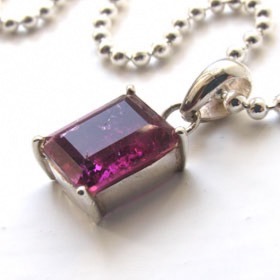 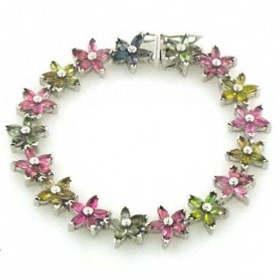 Pinks and greens are the most popular colours for a tourmaline bracelet.